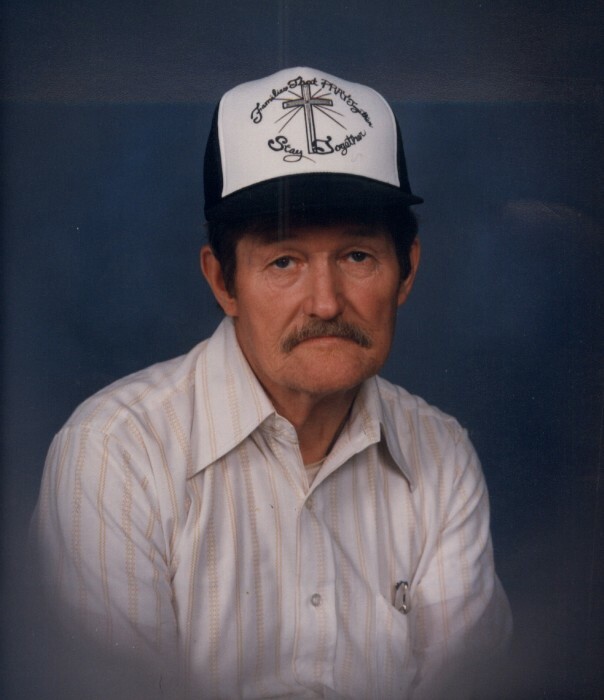 Curtis Monroe Wilburn, Sr., 84, of Ashland went to be with his Lord Thursday March 21, 2019 at the UK Medical Center in Lexington. Curtis was born May 3, 1934 in Fultz, KY a son of the late Johnny and Thelma Ison Wilburn. In addition to his parents Curtis was preceded in death by a son, James Charles Wilburn and a daughter, Mary Ann Hale; a sister, Bonnie Elliott; three brothers, John Wilburn, James Herman Wilburn and Lee Wilburn; a son in-law, Timothy Milton Cains and a brother in-law, Gary Griffith. Curtis was a member of the Gospel Independent Baptist church in Ashland. Curtis worked at C & O railroad, was a janitor at Prichard Elementary School and Grayson Ambulance Service, and was a farmer. Curtis enjoyed watching UK basketball; and watching his birds whom he fed and made houses for. Curtis is survived by two sons, Curtis Wilburn, Jr of Ashland and William “Bill” (Missy) Wilburn of Rush; three daughters, Bonnie Wilburn of Flatwoods, Misty Wilburn of Ashland and Debbie Cains of Denton; nine grandchildren; fourteen great-grandchildren; two sisters, Libby Griffith of Sandy Hook and Pam (Tim) White of Catlettsburg; a brother, Bob (Shirley) Wilburn of Ohio; and many nieces, nephews and extended family who all mourn his passing.